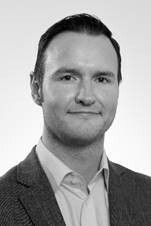 Guest Post: A Gap in History by Gordon Doherty – History… the interesting bits! 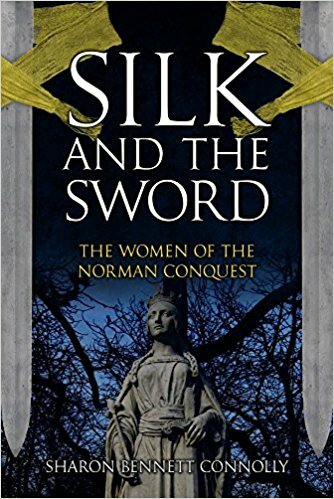 Today it is with great pleasure that I welcome novelist Gordon Doherty to the blog. Gordon’s latest instalment in his Legionary series, Legionary: The Blood Road, has just been released and is a cracking read (look out for my review later this week). Gordon joins us to talk about the background behind this magnificent Legionary series, set in ancient Rome. So, without further ado, it is over to Gordon…. 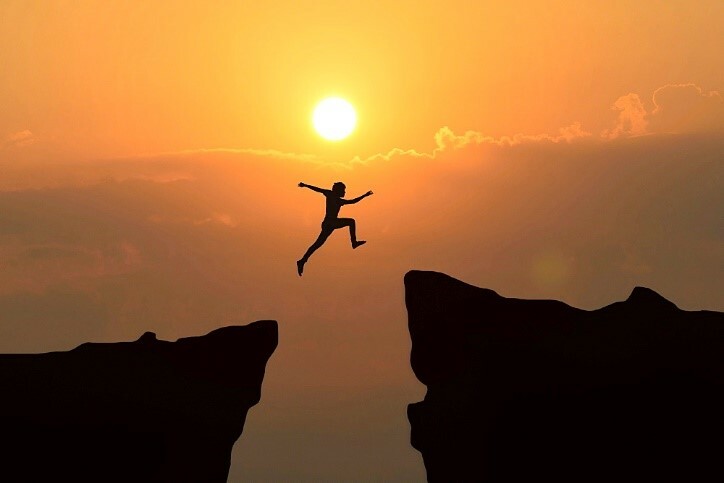 A gap in history – an impossible void? The Gothic War: so turbulent it blew a hole in history! The 4th century AD Roman historian Ammianus Marcellinus serves as, as Edward Gibbon said, “an accurate and faithful guide” thanks to his famous work Res Gestae (literally ‘things done’), in which he charts the events of the empire from the accession of Emperor Nerva in 96 AD all the way through to 378 AD. It was the tail end of this chronicle – the Gothic War – that really intrigued me, and Res Getae served as a perfect historical spine for the Legionary series and a constant supply of fuel for the time machine. 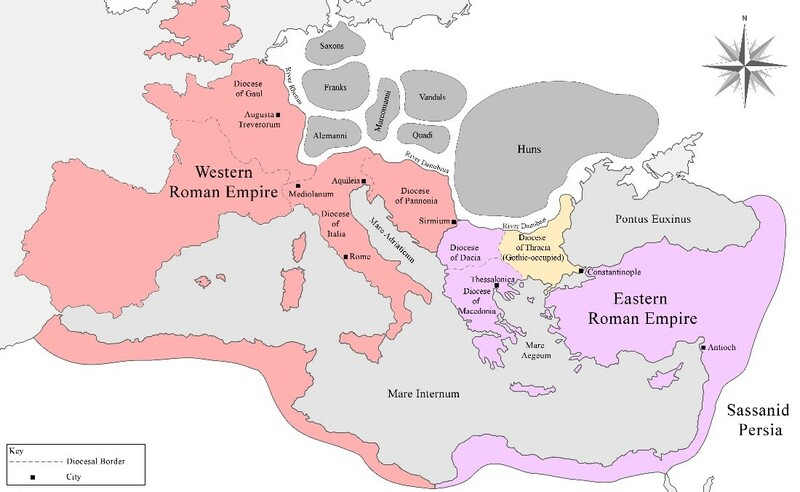 The Roman Empire during the Gothic War. The late 4th Century AD was a tumultuous time for the Roman Empire. The ground shook and a distant thunder sounded as a new threat poured across the eastern horizon. The Huns swept towards Europe from the Eurasian steppe in an event we call the Great Migration. These skilled and fearsome horsemen trampled over every tribe they found – none of whom had an answer to the Hunnic mode of fighting – roving in packs, whirling lassos and loosing clouds of arrows on their stunned quarry. Tribe after tribe fell – butchered or subjugated. Next in the Huns’ line of sight were the Goths, a Germanic people who inhabited the land north of the River Danube (roughly modern Romania). The war-torn Diocese of Thracia. The Goths were hardy and fierce warriors, but even with the many warriors they could muster, they too simply could not resist the Huns. So they turned and fled south, and in 376 AD they begged to be allowed to cross the Danube and take sanctuary in the Eastern Roman Empire (the empire had existed in two halves for some time by this point). 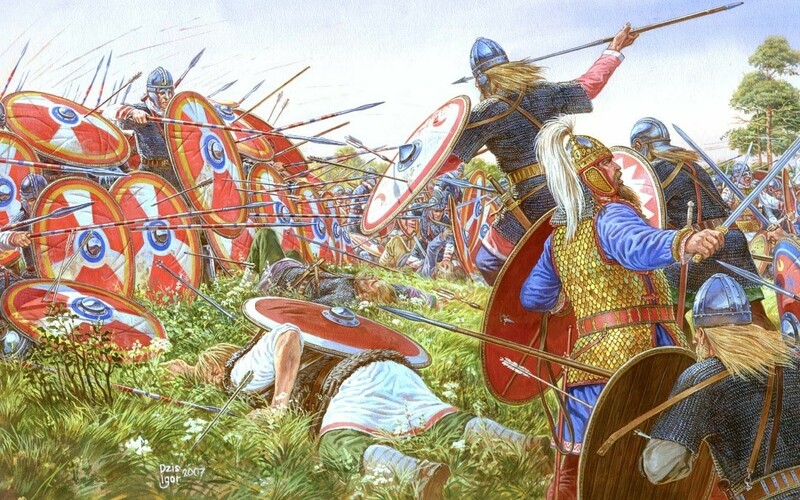 Eastern Emperor Valens permitted their entry, hoping the alliance could be mutually beneficial – the Goths gaining a safer new home and the empire acquiring many thousands of new recruits for the legions. The Romans settled the Goths in a temporary camp somewhere in northern Thracia (modern Bulgaria)… then proceeded to make an absolute mess of matters. The odious Count Lupicinus oversaw severe maltreatment of the refugee population. His soldiers offered the starving Goths only rotting dog meat in exchange for their children to sell as slaves. Inevitably, the refugees broke out in revolt, and the Gothic War began. All Thracia became a war zone, and even the mighty city of Constantinople – the Eastern capital – came under threat. The last stand at the Battle of Adrianople – one of the Roman Empire’s darkest days. Ammianus Marcellinus described the bitter struggle wonderfully (see my timeline here), right up to and including the day that would go down in history as one of the empire’s darkest: when the forces of Emperor Valens lined up to face the Gothic horde a short way north of the city of Adrianople on a sweltering August afternoon with the best regiments the empire had – the crack cavalry and palace legions. That day, in the baking heat, they were routed by the Goths. 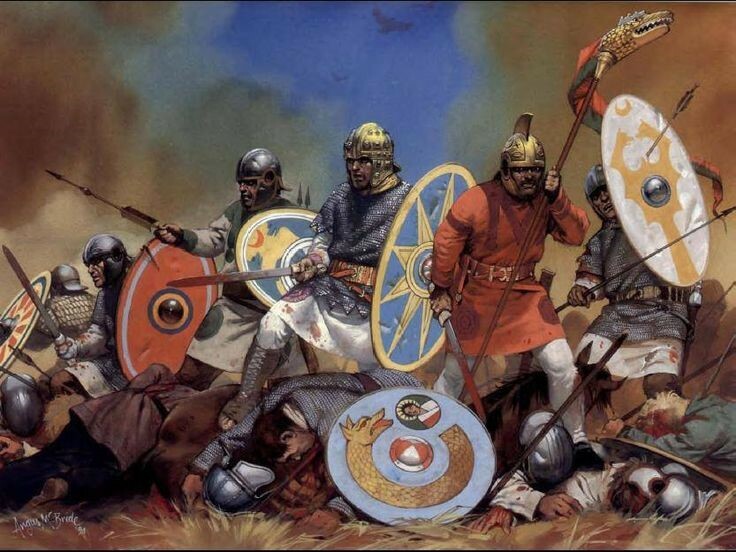 Two-thirds of the eastern legions were slaughtered. Valens was killed amongst his men, and the Eastern Empire was left staring into oblivion as the Goths roared in triumph, masters of Thracia. 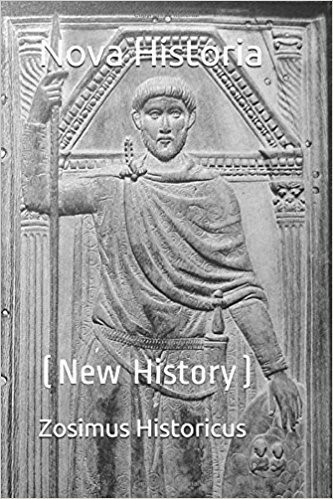 Zosimus’ Historia Nova – a muddled but still useful account. Thus have I, a Greek by birth, and formerly a soldier, related all the events from the accession of Nerva to the death of Valens, to the best of my abilities; professing above all things to tell the truth, which, as I believe, I have never knowingly perverted, either by silence or by falsehood. Let better men in the flower of their age, and of eminent accomplishments, relate the subsequent events. His parting call for a successor to take up the mantle was never adequately answered. The years after 378 AD are something of a historical void. Not surprising, given that the people of the Roman Empire had at that time more pressing matters to attend to than recording events. Like the empire itself, I too found myself staring into oblivion. Legionary: Gods & Emperors ended after the Battle of Adrianople, but the story of Pavo and the XI Claudia legion was far from over. Yet how could I write about the aftermath of the Battle of Adrianople when my faithful guide had no more to say? Another guide, perhaps? Well, there was Zosimus, the 6th century AD writer who composed the Historia Nova (the ‘New History’), a work charting affairs after 378 AD and all the way up to 410. Perfect! Well, not quite. Zosimus relied heavily on secondary research, basing his history directly on the earlier histories of Dexippus, Eunapius and Olympiodorus. This, presumably, is why the Historia Nova is riddled with contradictions and inaccuracies. In some places where he has leveraged Eunapius, he speaks negatively about the Roman-Vandal general Stilicho, and later when he has clearly used Olympiodorus, he speaks glowingly of the same man. Likewise, he describes the post-Adrianople movements of the Goths in a way that demonstrate that he clearly didn’t understand the lay of the land at the time – more than once telling how, after raiding imperial territory, they went back across the Danube (the Goths were firmly planted in fallen Thracia by this point – they never again returned to their old, Hun-ridden home north of the river). Still, Zosimus’ account was by no means a dead loss. Even his muddled version of events served as a starting point, and I attempted to detangle the descriptions and put a plausible timeline to it all. To add a little more structure to this still-nebulous picture, I charted the attestations of the whereabouts of the Eastern and Western Emperors. 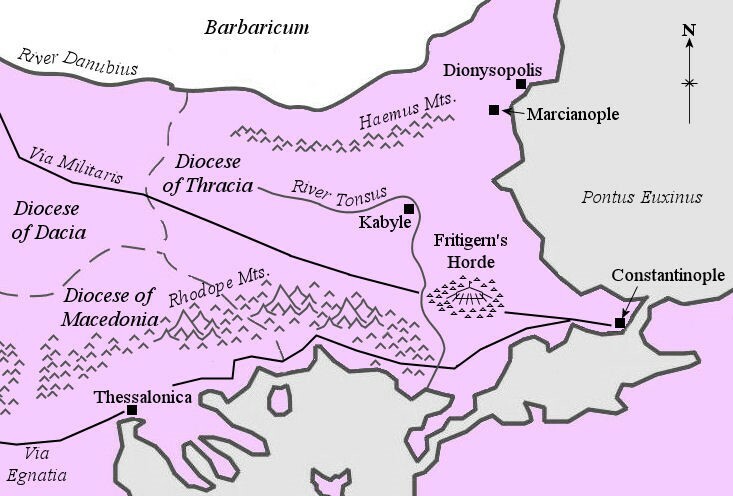 Accounts of Theodosius I (Valens’ eastern successor) indicate that he made the city of Thessalonica his base of operations as he set about rejuvenating the Eastern Army. From there he roved north to tackle the Gothic horde… only to suffer defeat somewhere near Scupi in modern Macedonia. After that, it seems he remained in Constantinople for many years. Likewise, it seems Gratian, Emperor of the West, travelled to the war-torn eastern lands at least once per year during the period 378-382 AD. This ties in with the efforts of his Western Army to strike back the Gothic horde, so I could confidently assume that he was directly involved in this initiative. The Goths will quake. Our mighty soldier-emperor will draw every able man together, our miners will bring iron for them and we will slaughter the barbarian! This was clearly a case of managing expectations and an indicator that the aggressive earlier announcement had not played out as predicted. Sure enough, peace was agreed with the Goths the very next year, in 382 AD. The Gothic War ended not with bloody victory and vengeance, but after a series of brutal and inconclusive battles, leaving two exhausted sides realising neither could win. So it was from this jigsaw of patchy chronicles, minor mentions of the emperors’ movements and blustery monologues from the era’s most famous orator, that I managed to piece together a picture of the post-Adrianople Roman Empire. There are places where I had to speculate and employ the imagination at full thrust – and I can’t describe how much fun that was. Most importantly, the ‘time machine’ was up and running again, and Legionary: The Blood Road was born! Read my review of Legionary: The Blood Road . To buy Legionary: The Blood Road just click on the link. I’m a Scottish writer, addicted to reading and writing historical fiction. My love of history was first kindled by the ruins of Hadrian’s Wall and the Antonine Wall, and travelling around the ancient world has kept the fire burning brightly ever since. The later Roman Empire and Byzantium hold a particular fascination for me. There is something quite special about the metamorphosis from late antiquity into the ‘dark ages’ and the medieval period. While historical fiction is my passion, I enjoy writing comedy and sci-fi too. Perhaps one day I’ll find a way to combine all three! Like all periods of change, the last decades of the fourth and the first few of the fifth century are so interesting exactly because of that transition. I’ve just been researching exactly this period for a couple of stories and experienced the same frustration with sources! Conn Iggledun said the best we can do is fill in gaps intelligently. I look forward to reading your take, Gordon. Good advice, Alison. The best we can do is offer something plausible and faithful to the time-period. With a good dash of entertainment too, of course! Fascinating stories, great research, you made me want to read them all! I’m writing a period a bit later, starting in 1031 AD. Sadly, the knowledge of concrete died with the Roman Empire. I could sure use some in my novels! Fascinating – it’s about all I can manage to research a bit of the history behind some of Britain’s heritage sites! 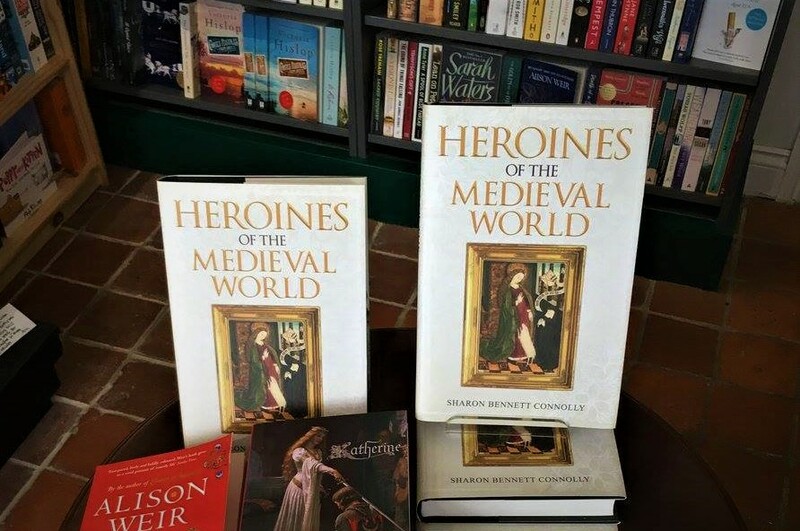 Coping with a full-blown historical novel – wow! Pingback: Book Corner: Legionary: The Blood Road by Gordon Doherty – History… the interesting bits!